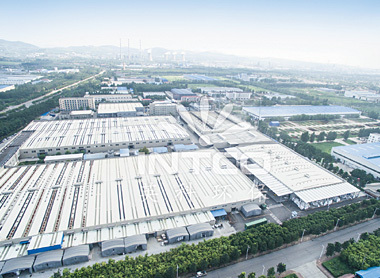 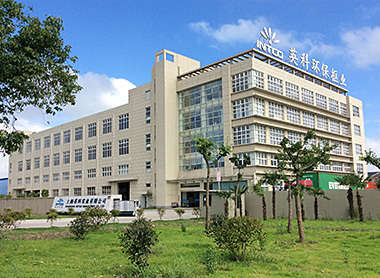 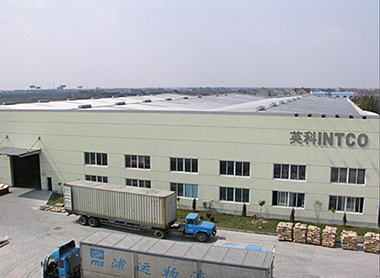 INTCO has 2 production bases of recycled PS Pellets in China, one in Shanghai and another in Zibo. 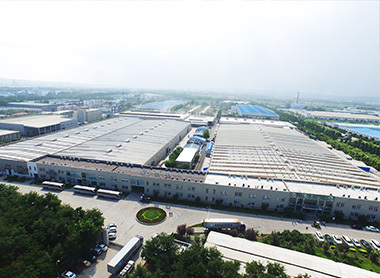 We have totally 11 granulation lines, 5 lines in Shanghai and 6 lines in Zibo. 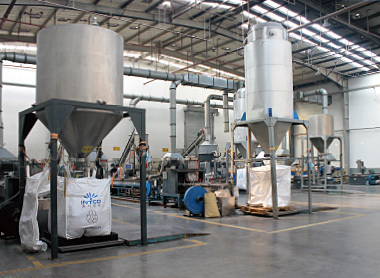 Two factories produce 4,000 tons of recycled PS pellets per month. 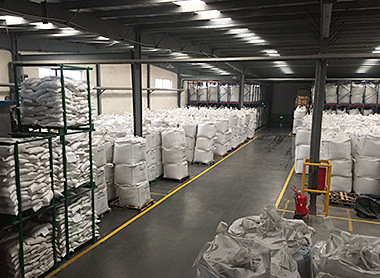 The quantity is adequate for both INTCO’s own framing factories and also other recycled PS pellets’ users all over the world.